On the 2018 Dodge Durango or 2018 Ford Explorer, you can go with one of two drivetrains available: a two-wheel drive and a four-wheel drive. 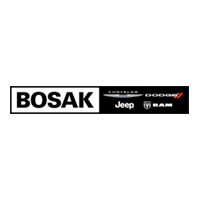 The two-wheel drivetrain is ideal for those who want to maximize the SUV’s fuel efficiency. And this is where the vehicles differ. On the Durango, the two-wheel drive is a rear-wheel-drive system, which means that power is sent from the engine to the rear wheels. Since the engine is placed in the front, the weight of the vehicle is more evenly distributed from front to back. As a result, the SUV has a better balance on the road, handling ability is boosted, and fuel economy is improved. It’s much better than the front-wheel drivetrain choice on the Explorer, which is bound to consume more energy and present lessened handling ability because most of the weight would be concentrated in the front. As larger vehicles, the 2018 Dodge Durango and the 2018 Ford Explorer provide ample cargo volume—which starts from the liftgate—to accommodate luggage. On the Durango, you can fold down the second- and third-row seats to expand the cargo space to a peak of 84.5 cubic feet. You can also fold down the second and third rows on the Explorer. However, at a maximum capacity of 81.7 cubic feet, it falls 2.8 cubic feet short of the Durango’s peak cargo volume. 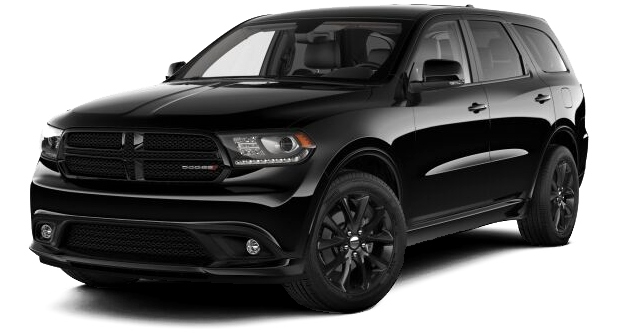 To test-drive the 2018 Dodge Durango, rather than the 2018 Ford Explorer, definitely pay us a visit at our dealership in Merrillville, Indiana. With sterling aggregated reviews on Google, DealerRater.com, and Cars.com, and with a history that stretches back to the late ‘20s, we are the ideal dealership in the area to get your next vehicle from. Call us today to schedule an appointment with one of our sales specialists.